It provides good insulation for your soil and id good for weed suppression. 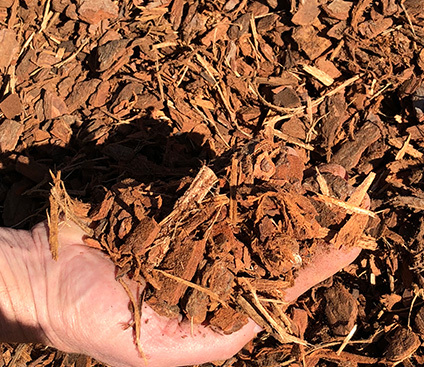 Pine Bark helps to regulate soil temperature and retains moisture. Sold by the cubic metre. We deliver any amount from 1m3.